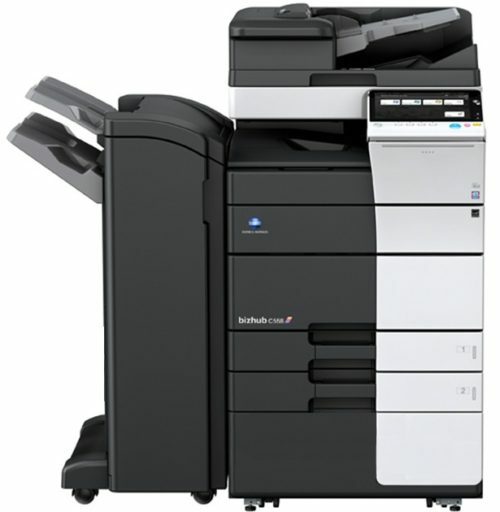 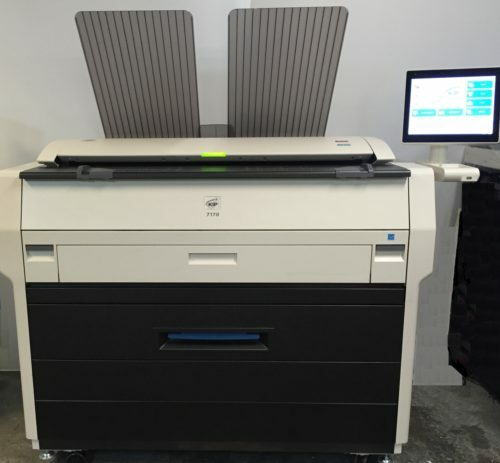 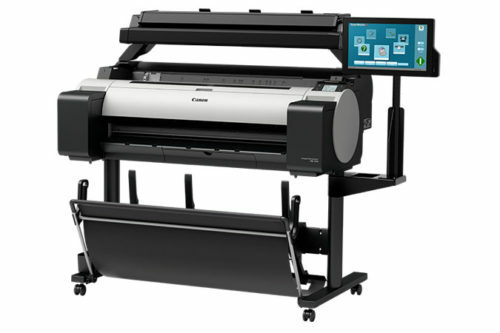 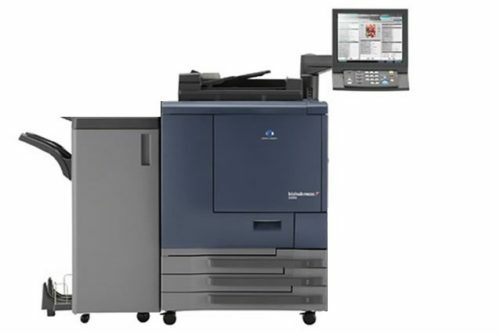 Canon imagePROGRAF TM-300 MFP T36.New. 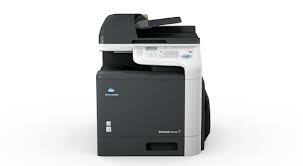 Ships directly from distribution.1 year manufacture warranty. 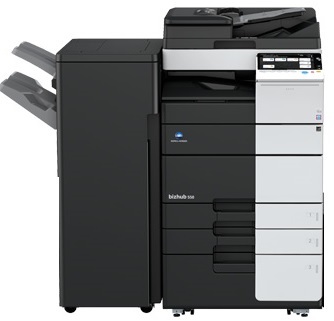 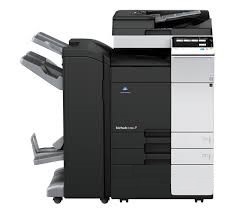 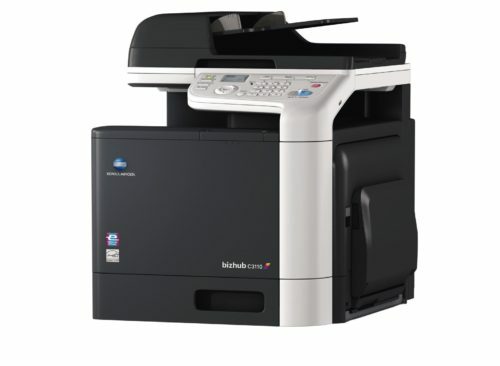 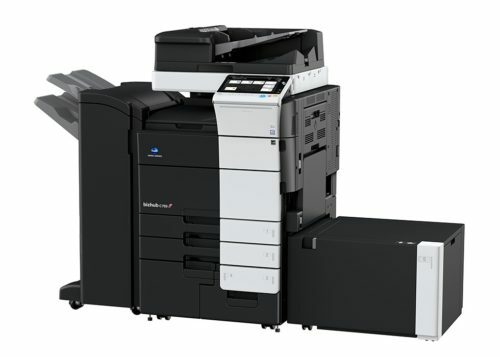 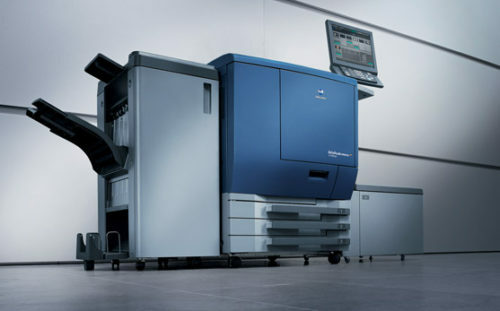 The Used Konica C2060 or C2070 may be configured different that photo.We currently have a c2060 with approx 450k meter and a C2070 with approx 50k meter.